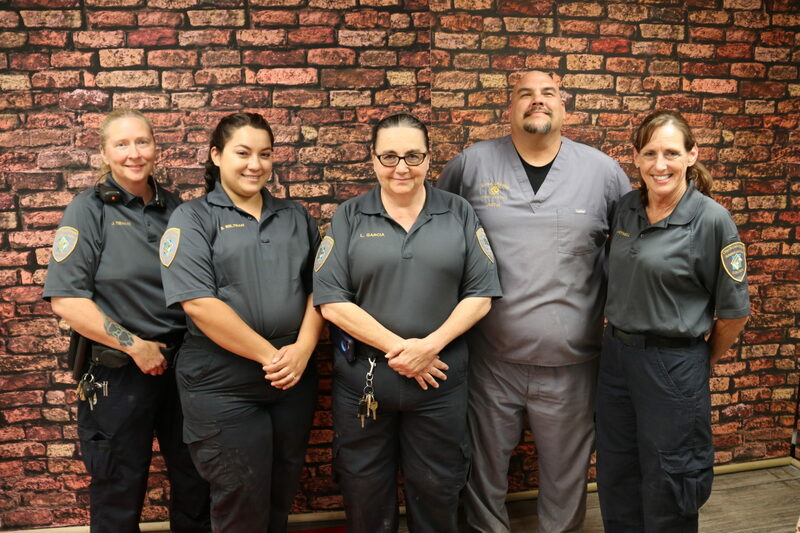 The City of Casa Grande is pleased to join communities across the nation in recognizing Animal Control Officer Appreciation Week from April 8 through April 14. Each year, the National Animal Control Association designates the second week of April to take time to recognize and thank Animal Control officers for their dedicated service to public safety agencies and communities. In observance, Mayor Craig McFarland has issued a proclamation declaring the week as “Animal Control Officer Appreciation Week” in the City of Casa Grande. Throughout the week, city staff will be sharing photo and video content on its social media channels to acknowledge the Animal Control officers and the critical role they play for the community of Casa Grande. To view the entire Mayoral proclamation, please click here. For more information about Animal Control Officer Appreciation Week, please contact Officer Thomas Anderson at (520) 421-8711 ext. 6760. For more information about the Animal Care and Adoption Center, please click here.